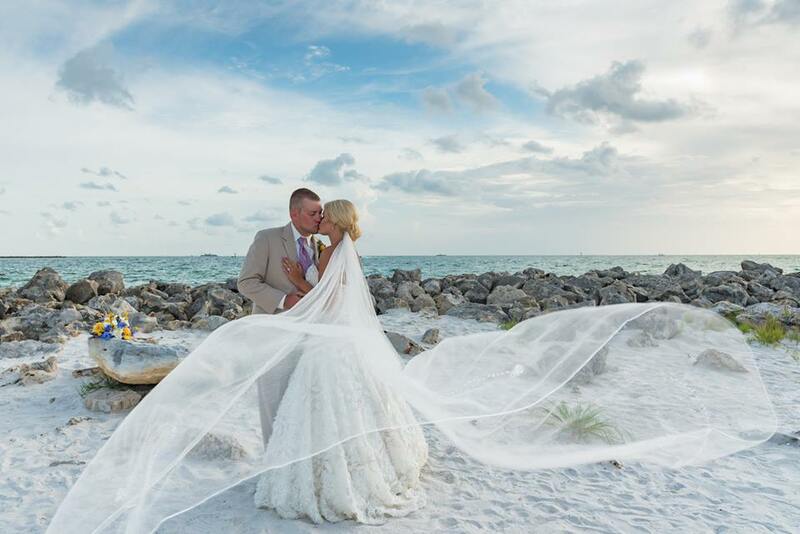 Cherished Ceremonies Weddings - Tampa Wedding|Wedding Planner|Beach Wedding Beach Wedding, Ceremony and Reception Wedding Planner in Tampa Bay! "Special financing for a complete beach wedding or all inclusive ceremony and reception"
We are committed to providing the best customer care for each couple. Since 2010, we have handled many weddings and have had the pleasure​ of officiating, coordinating, planning, decorating, arranging, guiding, and honoring each couple through this exciting time. We simplify your wedding planning because of our relationships with preferred wedding vendors. Whether you choose a beach wedding or an all inclusive ceremony and reception or something totally unique and amazing, we can customize a wedding just for you and your budget. We can arrange our services at any venue in the Tampa Bay area and beyond. We offer destination beach weddings at affordable prices for out of state couples at any beach in central Florida. From the initial courtesy consultation to the long awaited wedding day, you can rest assured we have been by your side every step of the way. Lets start your wedding planning! Specializing in Florida beach weddings, Florida destination beach weddings,and wedding receptions in Florida. Beach Weddings On Clearwater, Pass a Grille, Indian Rocks, Sunset Beach, Treasure Island, St Petersburg Beach, Sand Key beaches on the west coast of Florida. Wedding planning and coordinating services available in the Tampa Bay area!